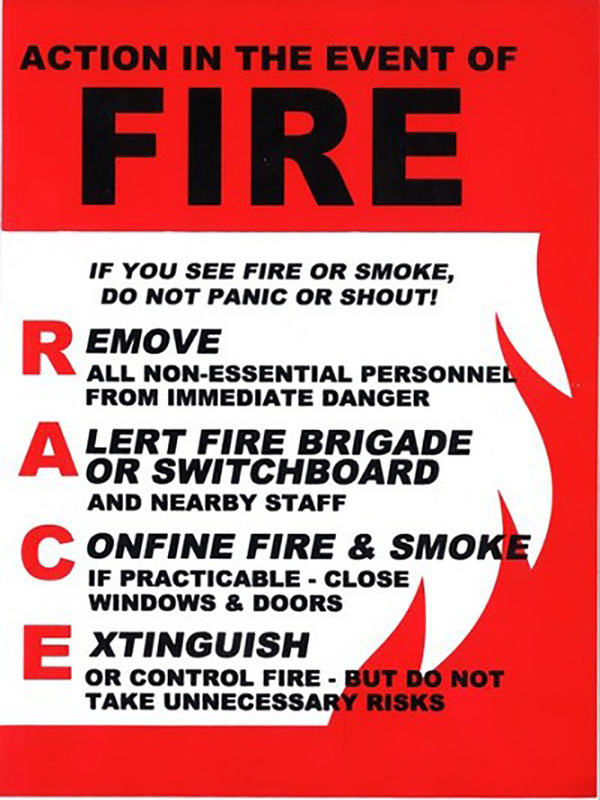 Our range of Fire Signs is extensive. 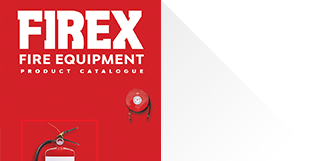 We stock all signs required by AS2444:2001 as well as additional location and identification signs. 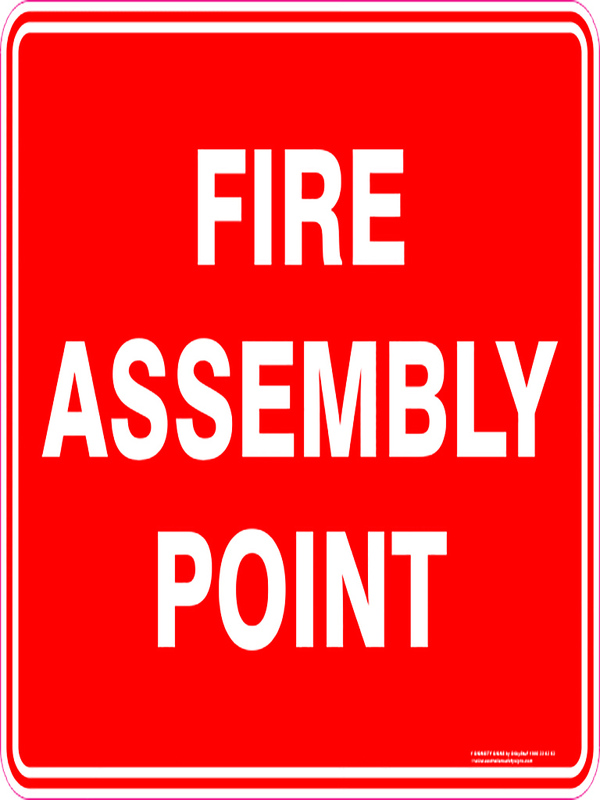 We supply angled, pictogram only, word only and combined fire equipment signs.